The nose is the filter of the respiratory tree. It humidifies and filters the air going through it. 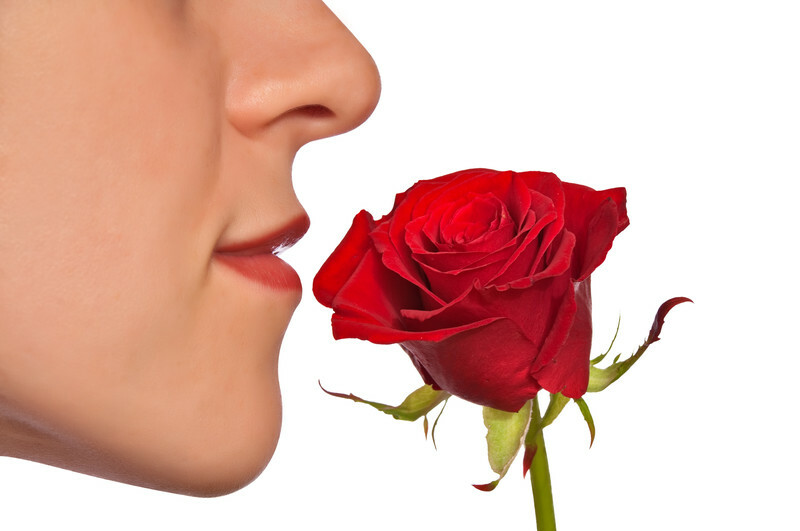 It is also responsible for smell and most of the senses of tastes. 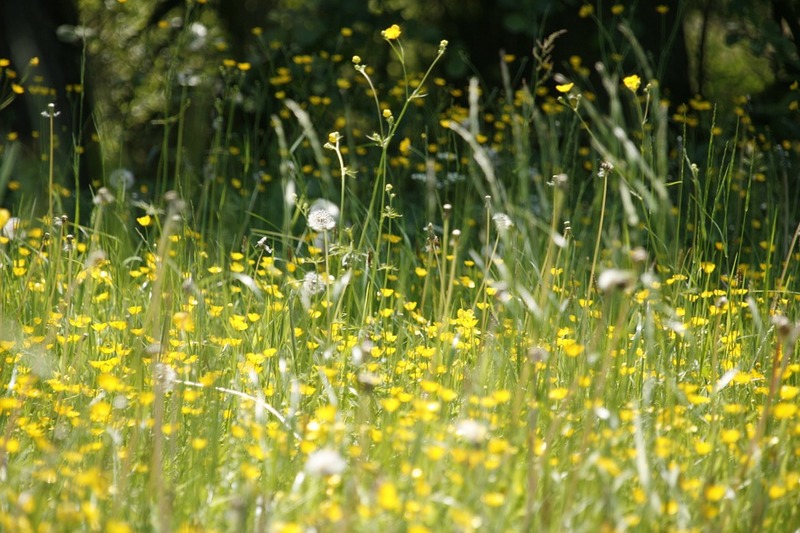 This is a common allergic condition, such as a reaction to pollen, which affects at least 20% of the population at some point in their life. Its symptoms include a runny and blocked nose, itchy eyes and sneezing. This is an inflammation inside the nose. Its symptoms include a runny nose and post-nasal drip. The most typical form of rhinitis is allergic rhinitis, which is triggered by airborne allergens, like pollen, pets or dust mites. It can lead to coughing, itching, headache and fatigue. They are small masses that arise from the mucous membranes of the nose and paranasal sinuses. They are not tender but cause a blocked nose. Sometimes, they need to be removed with a surgery. Nose bleeds are most common in children but can affect people of any age. Normally they are mild. However, in some cases they are linked to other medical problems, such as blood disorders and requires medical attention. The sinuses are small, air filled spaces inside the cheekbones and forehead. 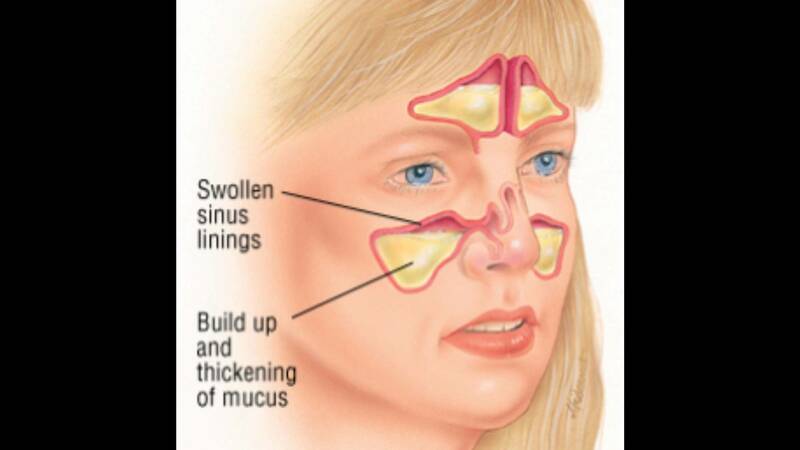 Acute Sinusitis can occur as a result of a virus or bacterial infection, autoimmune problems or allergies, causing inflammation in the sinus cavity. The symptoms are increased mucus production, congestion, headaches and discomfort in the cheeks, around the eyes or the forehead. This may develop after an acute sinusitis and it is a persistent inflammatory condition of one or more of the sinuses, which lasts more than 12 weeks. This is a common physical disorder of the nose, where the septum, that divides the nose, is not straight, but deviates to one side. This then obstructs airflow. Wash pillows and duvets in hot water (55-60 oC) and encase pillows and mattresses with protective coverings that have a pore size of 6 μm or less. Sufficient ventilation of dwellings to decrease humidity; aim to reduce indoor relative humidity to below 50% and avoid damp housing conditions. Exposure of mattresses, rugs and carpets to direct strong sunlight (for more than 3 hours) kills mites and can be used in appropriate regions. Keep windows closed at peak pollen times. Vacuum carpets, mattresses and upholstery regularly.